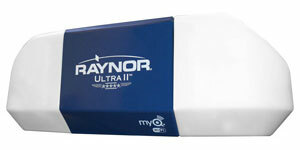 The Ultra II with WiFi comes standard with integrated WiFi providing an all-in-one solution. Free apps for Apple and Android. 3/4 HP motor with chain drive is built to provide maximum power to lift the heaviest doors, including carriage house and solid doors. MyQ technology enables you to securely monitor and control your garage door opener with your smartphone, tablet or computer. Alerts can be received as email or pop-up (push) notifications on your mobile device so that you always know the status of your garage door. MyQ mobile app is a free download requiring no annual activation fee. 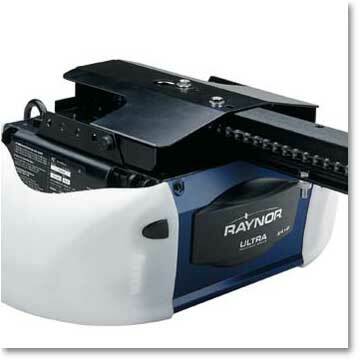 Raynor's SecureLoc system combines the strength of a Raynor residential garage door with a Raynor Prodigy II with WiFi opener that automatically locks when the door closes. When professionally installed, this system gives you the confidence to know that your garage door is locked and prevents access through compromising the release device. The Smart Control Panel makes it easy for you to program remote controls and MyQ devices as well as adjust settings with intuitive menudriven format and LCD display. Also locks out all radio control signals while you're away. 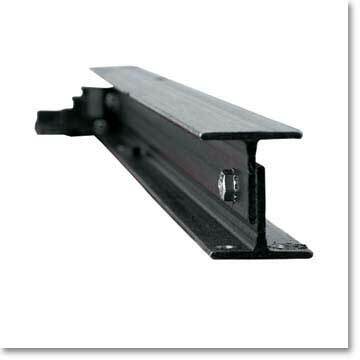 The chassis support bracket provides a rigid connection between the powerhead and rail - eliminating flex. 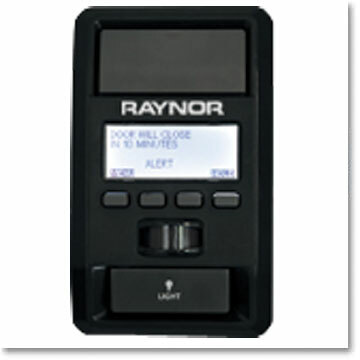 This powerful multi-door control can operate three garage doors, gates or MyQ-enabled lighting accessories. Plus, multi-frequency Security+ 2.0™ technology virtually eliminates interference.